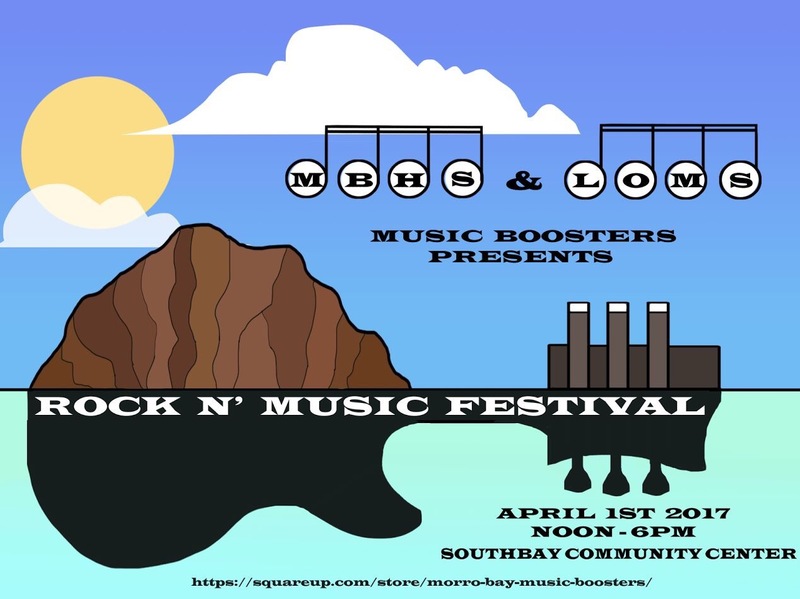 The first “Rock N Music” Festival will be held in Morro Bay on April 1, 2017 from noon to 6 pm at the Southbay Community Center in Los Osos. The event was created by the Morro Bay Music Boosters as a unique way to raise awareness of school music, while raising needed funds for Morro Bay High School and Los Osos Middle School music students and will allow locals to experience a concert with major talent in an up-close and personal manner. Featured on the bill are Monte Pittman, long-time guitarist for Madonna, Leah Martin-Brown of the band Evol Walks, one of Australia’s fastest rising bands; August Zadra, long-time guitarist for Styx founder Dennis DeYoung; and Fire, featuring front man Brett Copeland.